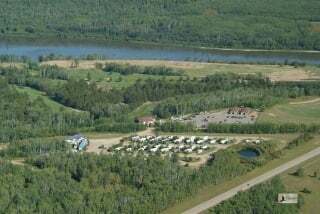 BLUEBERRY HILL RV PARK & STORAGE is a beautiful, quiet campground located near Athabasca, Alberta, Canada. We offer easy access to both the amenities of city life and the peaceful calm of the countryside. We offer powered sites, city water, showers, playground, on site security, sani-dump and well treed, private sites. We welcome you to share our way of life. We would love to hear from you. To learn more about us, please call us at 1 (780) 675-3733.